The last twenty five years, of Team Lotus’ relationship with Formula One has been turbulent, with lots of gossip and lots of rumours. They left F1, came quickly back, left again, almost came back, and then finally returned with two teams, only to leave once more at the end of 2015. Will it be forever, or will they return? Time will tell. For now enjoy this amazing roller coaster ride of the last twenty five years of Team Lotus in Formula One. In 1991 Team Lotus was looking for new fresh input to lift the team. 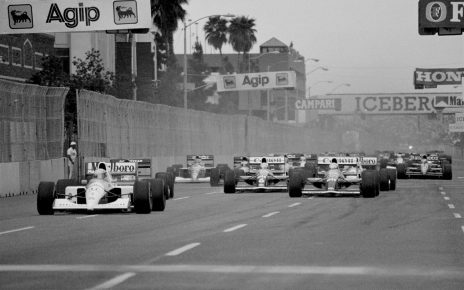 Just like in the present, in the 1990s the best way to stay in Formula One was to be backed by a big engine manufacturer. 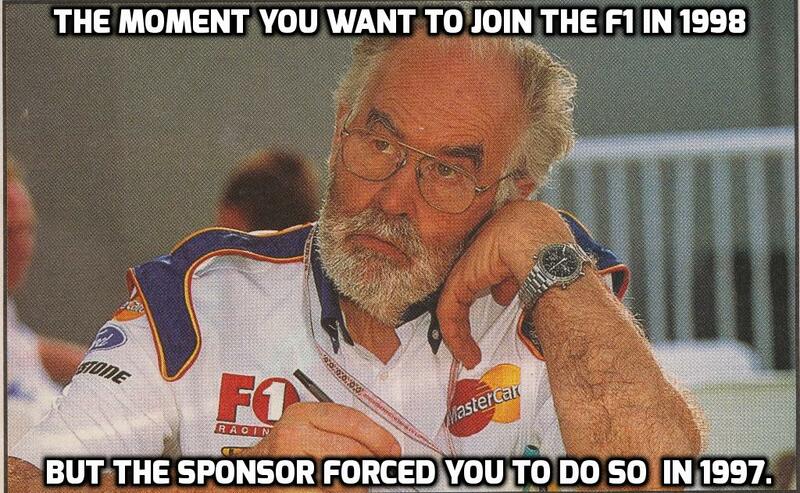 Lotus tried to bring back Honda power for their cars, the last time the team drove with Honda engines was in 1987. On this occasion sadly Honda had no interest in supplying the team with engines for 1992. 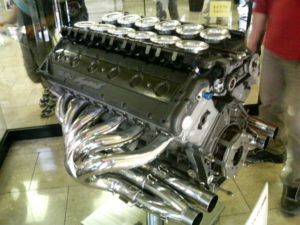 What many didn’t know was that Isuzu was secretly developing a V12 F1 engine, after they designed a supercar V8 engine. Only four employees had the task of designing the engine. During the season team manager Peter Collins came into contact with Isuzu and they mentioned that they were working on a F1 V12 engine. For Team Lotus, this could have been the support they needed. Isuzu quickly produced the first results from the test bench. The engine, named the ‘P799WE’ produced 637HP. After more tests and more tweaks the engineers managed to give the engine 755HP, an impressive figure for the time. 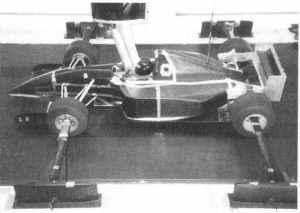 Isuzu made the decision in July to send one engine to Silverstone to have it fitted in a Lotus 102, and have it tested. The test took place on the 2nd August 1991. Hakkinen was the lucky one to test the Isuzu engine. The fitting didn’t go well. The Lotus 102 was designed for a Lamborghini V12 engine, which was heavier, and the team had to create a new engine cover and place larger radiators and better cooling. Team Lotus also had a problem with the alternator which resulted in the driver having to turn off several electrical systems, and thus could only run a limited numbers of laps at a time. After the engine was fitted the car was named the Lotus-Isuzu 102C. The 102C managed a best lap time of 1:30, well down on Ayrton Senna’s time of 1:24.7 in the McLaren-Honda on the same day. The slow time can be partially explained because the engine wasn’t filled with racing fuel, and was on different tyres then the others had that day. In addition the car was 80Kg heavier, due to the extra batteries that were needed. Nevertheless the potential was there with the engine. But the Lotus-Isuzu seemed to be only an illusion, while it was tested. 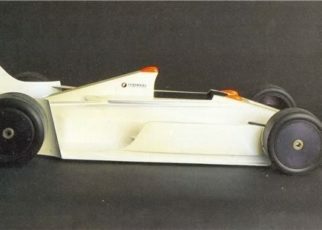 The management behind Isuzu didn’t want to continue with their F1 project and Team Manager Peter Collins later would say it would be a leap into the unknown, having a brand new barely tested V12 in the back. The climate would be dramatically changed in the years to come. Thank God we still have the footage of that single test day in August 1991. You can check it out here. 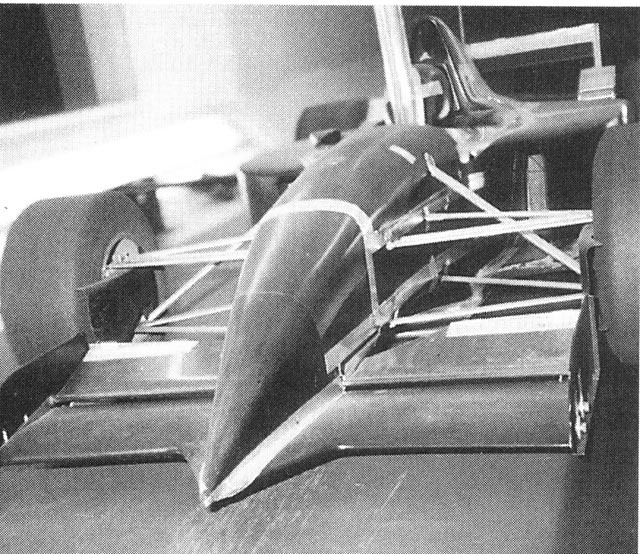 In 1992 Team Lotus produced the experimental X10 package. 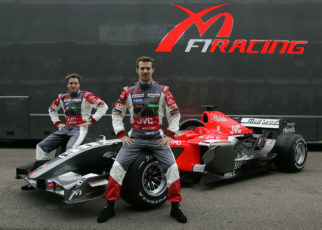 The team was discussing its future in Formula One, and had set itself some ambitious goals to aim for. Of particular interest was that the team was looking to beat Williams who at the time were dominating F1. Team Lotus’ ambition was to beat Williams with the X10 package which they believed could be many seconds faster than previous Lotus designs. It was mainly focused on technological improvements so the team could create concepts for future designs. Lotus’ goal was to start understanding the results in September 1993, so they could decide what programme they would use to design the car for the 1994 season. What they intended to achieve with the 10X package would have been some kind of miracle. But the documents about this meeting can be found here. During the 1993 season Lotus kept up competitiveness with the Lotus 107B, they managed to score 12 points and the future seemed to be bright for the team. However the 1994 season was to be a hard one. 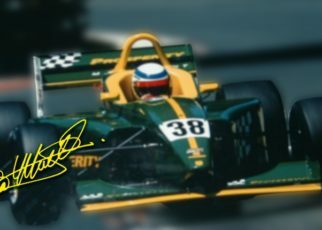 Chris Murphey designed the Lotus 109, mostly based on the successfully Lotus 107 but the car didn’t make its debut until before the Spanish Grand Prix. 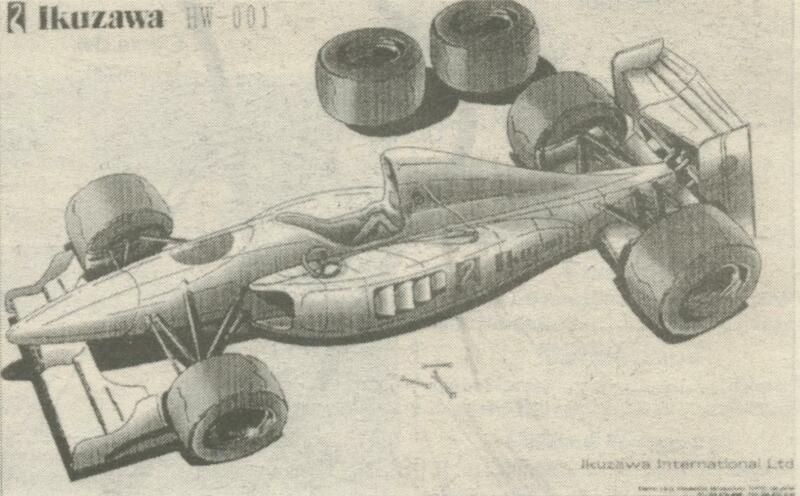 The car seemed good in principle, but due to a lack of funds the team wasn’t able to develop the car. At the end of the season Lotus announced that they had a shortage of funds and were afraid they could not complete the F1 season. They were on the verge of being declared bankrupt. 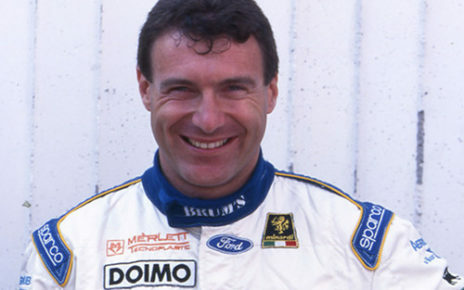 Chris Murphy was already designing the new Lotus car for the 1995 Season. 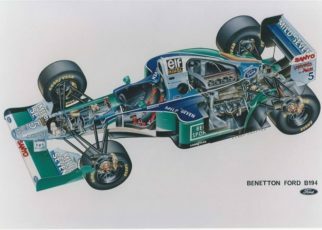 The Lotus 112 had a similar silhouette to Murphy’s previous designs, but also had a new distinctive arrow nose and an unusual pushrod arrangement on the front suspension. At the end of 1994 David Hunt, the younger brother of James Hunt, bought Team Lotus. However he was forced to shut down the team on the 17th of January 1995, because there was a lack of sponsorship for the forthcoming season.